27/11 в программе 45 оборотов встречаем гостя из Штатов, участника движения Asbury Park 45 session Dj Bluewater,который известен на восточном побережье одновременно как d’n’b ди-джей и как коллекционер редкого funk и soul на 7 дюймах, обладателя внушительной коллекции мощных боевиков и прекрасных душевных soul баллад…. As we found ourselves in New Jersey please meet our like-minded soulmate dj Bluewater who’s truly got the funk in his trunk. He started spinning in 1997 as a d’n’b dj, and played alongside many of the most top dj’s but today he’s in the spotlight as a the part of «Asbury Park 45 sessions» and a collector with a solid stock of really scorching seven inchers! He’s got soul and he’s got heat! Check him out with the beat breaking funk set on November the 27th on urbansoul.ru in Russian soulcast «45 rpm». А вот вам немножечко инфы и фотографий про нашего очередного камрада из Заокеанских просторов! DJ BlueWater, a.k.a. 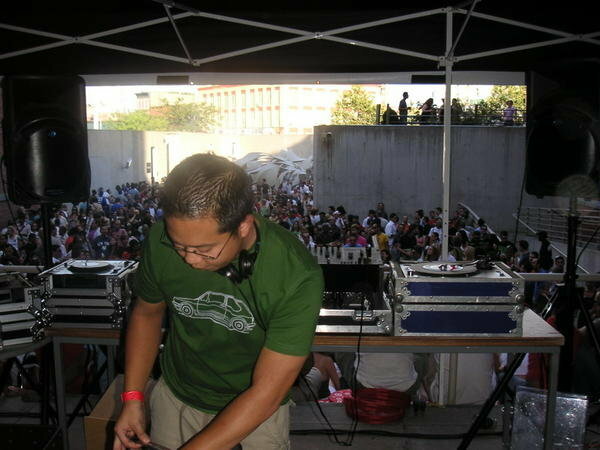 Lou Villanueva, first found an interest in drum and bass back in 1995. Throughout his college career, he became interested in all forms of electronic music, from dub to abstract instrumental hip hop to house. 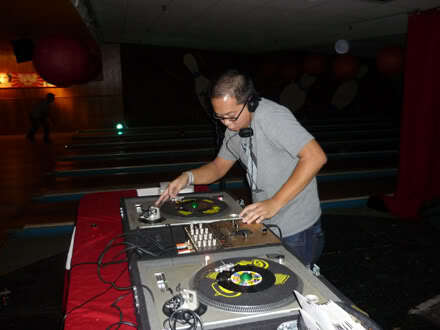 Around 1996, he first started digging for funk and soul 45s, mostly around dollar stores and local music shops where he was living at the time. In the beginning of 2003, Lou stopped playing dnb as often, and began to concentrate more on his collection of funk and soul 45s – first searching out the original records that had been sampled for the electronic music he loved, and then on to other 45s as well. 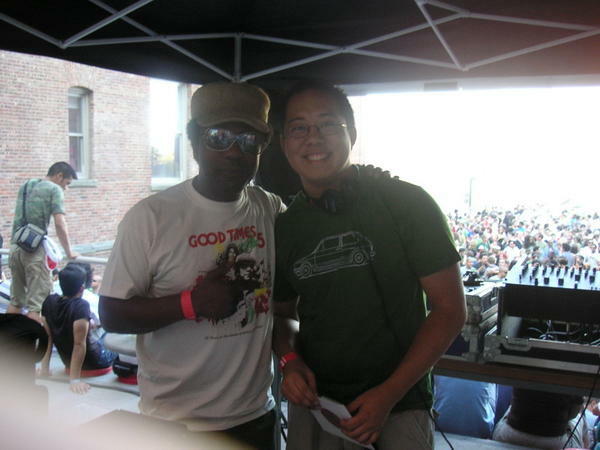 He has released a total of 23 Funk 45 mixes to date, and has gone on to DJ alongside artists such as The Budos and the legendary Norman Jay M.B.E. Эми Уайнхаус | Amy Winehouse R.I.P. Голосование! Переиздание советского винила из Архивов Мелодии!